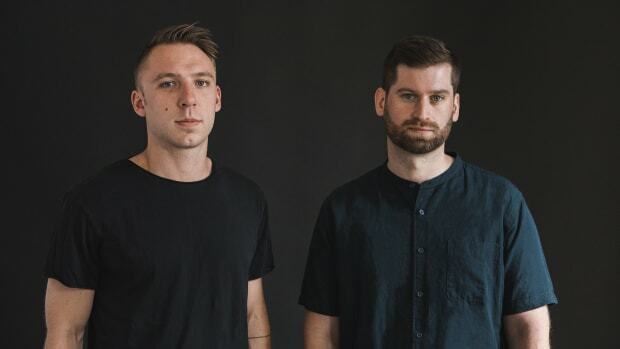 Flume is a mainstay in the lives and playlists of most fans of anything EDM. 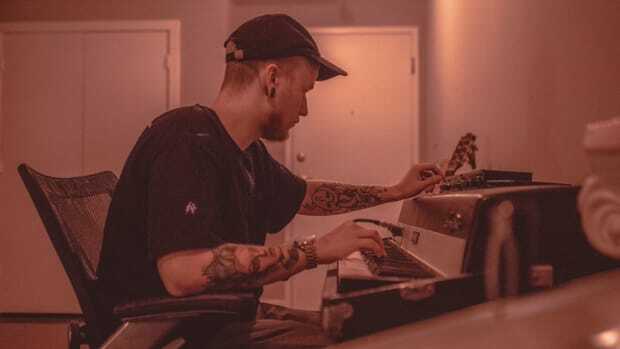 The Australian future bass producer rose to super-stardom within the community after the success of his self-titled 2012 album, a slew of remixes for names like Disclosure and Lorde, and his second album, Skin, in 2016. 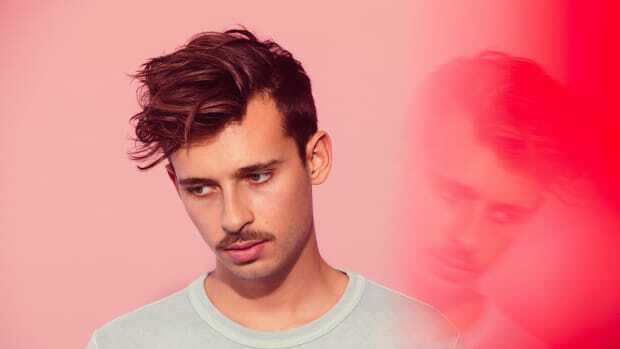 After what has surely felt like a lifetime for fans, Flume dropped his new effort simply titled Hi This Is Flume yesterday, March 20th. Already receiving rave reviews from listeners and fellow producers, the "mixtape" really feels more like an album. 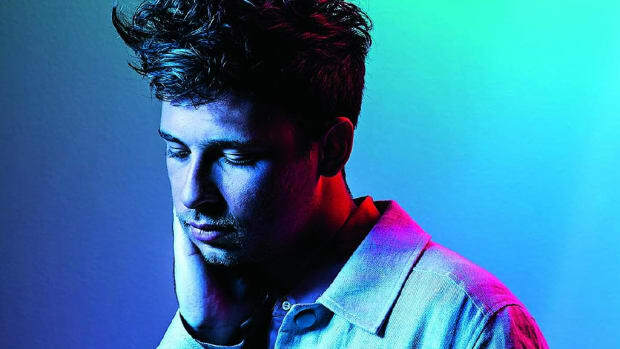 But, after tweeting the Lollapalooza lineup with a caption that reads, "excited to be back, more shows and more music to come," Flume has sparked speculation that another album might be on the way. 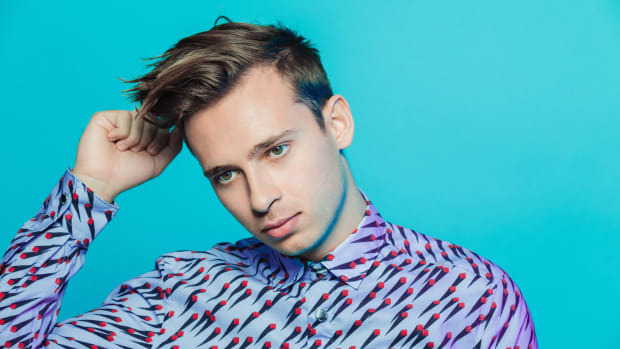 While the tweet promises nothing concrete, the buzz around Hi This Is Flume being labeled as a mixtape rather than an album suggests that a full-length Flume album is on the way in 2019. Or, the tweet could simply mean that more remixes or singles are coming. Only time will tell what Flume is actually planning for the rest of the year. However, whether it&apos;s new singles, remixes, or something more, fans are certainly eager to hear what else is to come.